PIERRE, S.D. 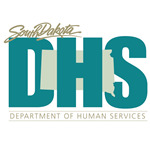 – In the second week of National Autism Awareness Month, the South Dakota Department of Human Services (DHS) announced it is taking nominations for a summer workgroup focusing on qualifications of applied behavior analysis therapy providers. On March 30 Gov. Dennis Daugaard signed into law Senate Bill 190, an act to clarify health coverage for applied behavior analysis, and to establish the Applied Behavior Analysis Provider Workgroup. The bill passed with overwhelming majorities in both the Senate and House and calls for certain insurance coverage of applied behavior analysis to provide an annual maximum benefit based on age range. The workgroup called for in the legislation is tasked with studying the certification and licensure of applied behavior analysis therapy providers and to advise and make recommendations to the Governor and the Legislature by Dec. 1. Daugaard will appoint the following workgroup members by July 1: two Senate members; two House of Representatives members; two people with a family member with autism spectrum disorder; two behavior analysts certified by the National Behavior Analyst Certification Board, including one at a supervisory level; one licensed healthcare provider who provides other medical or therapy services to children with autism; one representative from DHS; one from the Department of Social Services; one from the Department of Education; one from the Department of Labor and Regulation; two people representing health insurance carriers who offer coverage in South Dakota; and one person who serves as an executive director of a medical or therapy licensing board. The group will meet three times in Pierre between July and November. Those interested in serving on or learning more about the Applied Behavior Analysis Provider Workgroup may contact DHS via email at infodhs@state.sd.us or by calling 800-265-9684. Nominationsfor workgroup members will be accepted until May 31. 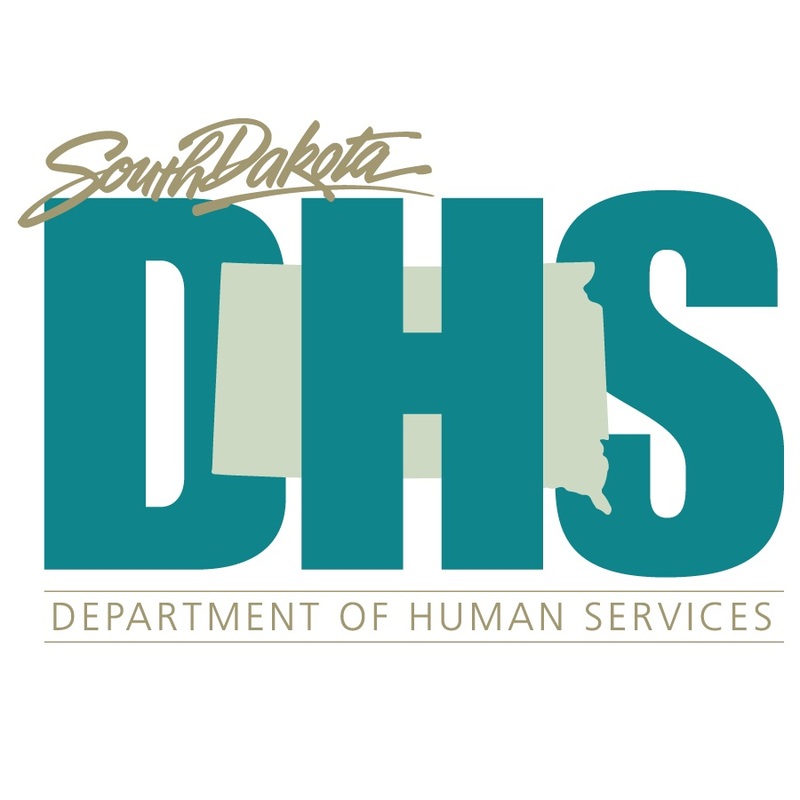 The South Dakota Department of Human Services’ mission is to enhance the quality of life of people with disabilities, in partnership with its stakeholders, through the programs and services offered by its divisions. Learn more by visiting the department’s website, dhs.sd.gov, and viewing the DHS Strategic Plan.